It’s no surprise that the Teton Glacier Potato Vodka is made at the heart of America’s potato country in Rigby, Idaho. Billed as “Crystal and Charcoal Filtered in a Four Column Continous Still”, the Teton Glacier Potato Vodka clearly has the intent of masking the source material from the final goods. Potatoes are actually extremely difficult to work with and don’t ferment as easily as you’d think, but their flavor can be nice if allowed to shine through. With Teton Glacier Potato Vodka, the aim seems to be to capture the sugars from the potato and present them in a very clean and soft way. 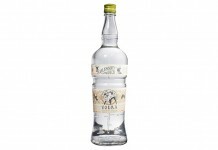 Teton Glacier Potato Vodka (80 Proof $25-$30) – With a very light and clean nose, there are light sweet notes with very little of the solvent/citrus cleaner you get with some of the other vodkas on the market. The entry is very easy, soft and slightly sweet. The prevailing note is sugar, and more like confectioner’s sugar or sugar cookie than table sugar. There’s a slight ginger-like bite that makes us think of a gingerbread cookie at the end of the mid-palate. Teton has a nice mouth feel that isn’t too vapory. Things just sort of fade out gradually with the finish, which leaves the mouth ever so slightly cool and sweet. 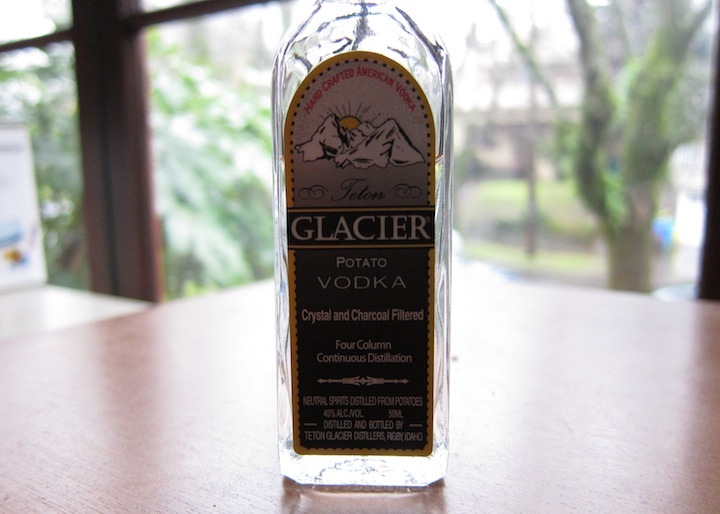 Teton Glacier Potato Vodka isn’t the kind of vodka to fall in love with, but it is a very pleasant, sweet and generally affable spirit. It bills itself as gluten free, although there isn’t any real evidence that, once distilled, grain spirits impact celiac disease. 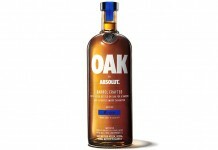 If you’re looking for a vodka whose core flavor profile is sweet and sugary, then this one easily fits the bill. 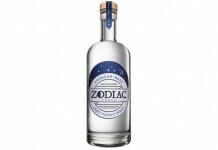 The $25 to $30 price point pushes at the ceiling for the market for this kind of vodka, and we’d be much more comfortable recommending it at a lower price. Still, this is a very affable and pleasing vodka. Recommended.